Acara Institute has a unique strength in its collection of mentors all of whom are leaders and experts. Mentoring at Acara goes beyond areas of business strategy and planning, and covers field research, design thinking, and product development. Each team participating in the Acara Challenge is assigned a Team Mentor who is their guide and counsel. Add to that, we have Subject Matter Experts and Guest Lecturers who interact with students across our partner universities and are available for any queries in their area of expertise. Teams interact with their mentors regularly to share updates, ask questions, and discuss ideas and plans. Acara is proud to announce a monthly series on mentors where we will feature a few mentors every month. I feel excited to introduce our featured mentors for the month of February – Leo Sharkey, team mentor at UMN and Jyotiraj Patra, team mentor at KIIT. Leo met Fred Rose (Co-founder and CEO, Acara Institute) in early 2009 through the Carlson Ventures Enterprise and volunteered to be a mentor. That first year was very exciting as everything was new and had to be figured out on the fly. Team ReachOut (winner of Acara Challenge 2009) performed exceptionally well and won the challenge with a well thought out idea and a nicely developed business plan. For the following year, Leo helped Fred develop a set of mentor guidelines based on the experience of the first year with the ReachOut team. Leo’s 2010 team, myRain, also made it to the finals and is the only team still moving forward with funding from Acara and 3 angel investors including Leo. When not mentoring, Leo also judges in the spring and fall competitions with Acara as long as his own team is not involved that particular day. Leo has been slowly touring the Big Ten since the mid 1980’s attending Michigan, Ohio State and Minnesota picking up a BS Chemistry, MSME and an MBA along the way. 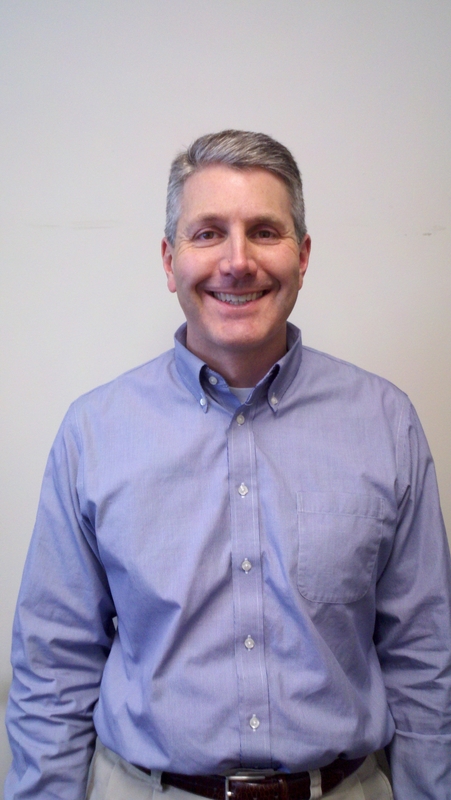 He has worked for small firms and major corporations including IBM, Rohm & Haas (now DOW) and Siemens, where he is currently the GM for the Inorganic Business of Siemens Water Technologies. Leo also has entrepreneurial experience as the sole proprietor of a custom furniture business. (Google Leo Sharkey if you are curious.) His wife of 23 years, Leslie, is a tenured member of the University of Minnesota Veterinary school. Together, they have 3 children, a 19 year old college freshman and twins attending Mounds View High School. To stay busy, Leo is also an age group triathlete who competes at the Sprint, Olympic and Half-Ironman distances as well as a 2 mile open water swim race every August. Let me introduce Jyotiraj Patra now. Jyotiraj was introduced to Acara Challenge by Anu Jha, Student Program Manager at KIIT. This is the first time Jyotiraj is a mentor at Acara Challenge and he has already built a very strong relationship with his team. Jyotiraj works with community-based organizations in the coastal state of Odisha on issues of environment,disaster risk reduction and climate change adaptation. He strongly advocates for and contributes to ‘science’s social contract’ by engaging with diverse stakeholders for collaborative knowledge production. He spearheads some of these activities as the Director (Institutional Strategy and Development) of the Centre for the Environment, Resilience and Global Sustainability, a not-for-profit research-based boundary organization. Trained as an interdisciplinary research practitioner at the University of Oxford, EPF Lausanne and Jawaharlal Nehru University, he worked with the Division for Sustainable Development (DSD) of the United Nations and is associated with many civil society initiatives and networks. We are extremely thankful to all our mentors who have been working with our teams across universities and hope that the team-mentor relationship will help all Acara Challenge participants improve their ideas and plans! Acara Challenge 2010 is up and running across 5 Indian, 7 US and 1 Mexican university. Teams have been formed and students are already visiting the field conducting research, talking to people and analyzing data that they collect. Collaboration across borders and disciplines is happening as I write. Mentors have started talking to teams across universities and their interactions will probably result in great outputs. All of this is not possible without the support of our Student Program Managers. I am using this opportunity to introduce our India Program Managers at our five universities for the 2010 Acara Challenge. First goes Vikash Singh from Somaiya Institute of Management Science and Research in Mumbai. Vikash was a participant in the Acara Challenge 2009 and was also an Acara Corps 2010 Fellow. 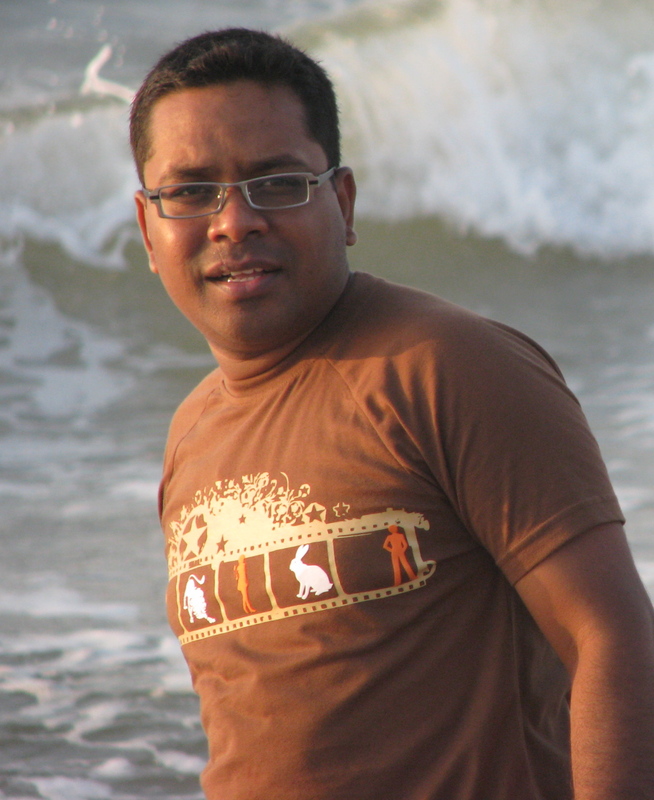 Vikash is currently an MBA student pursuing studies in International Business and Marketing. Vikash is an alumnus of Bangalore Institute of Technology and has over 3 years of experience in the IT industry. His interests include social entrepreneurship, business networking and development. He is a budding entrepreneur and is working on his social venture ‘Tathatsu’ focused on rural ecommerce and agri-tourism. Previously, Vikash has alo started an adventure sports group called The Offroaders and is planning a commercial venture in that space. 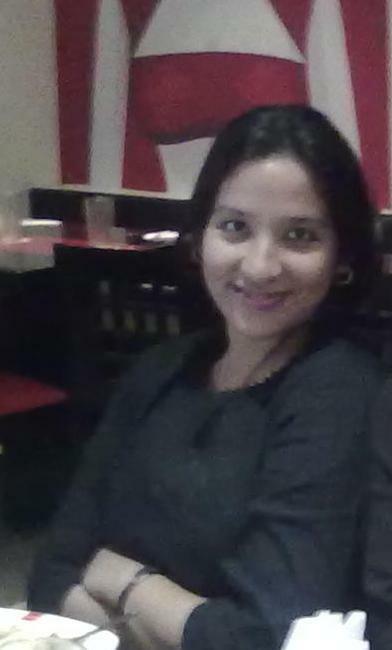 Neha Bhagat is our PM at TERI University where she is pursuing an MBA in Business Sustainability. She has worked on community development programs in the slums of Delhi and has a Masters Degree in Environmental Management. 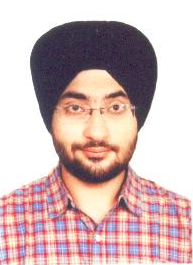 Next goes Maninder Pal Singh Thind, our Program Manager at IIT Roorkee. Maninder is an undergrad studying Civil Engineering and has also been an Acara Challenge participant and Acara Corps Fellow. He is actively involved in SIIRD (Students Initiative for Integrated Rural Development) at IITR. Maninder is working on a solar energy initiative in village Charba near Roorkee (also the Acara Challenge local community spot) to bring power to local schools. He was one among six young leaders invited to present his work at the Global AIESEC International Congress at ISB, Hyderabad in 2010. 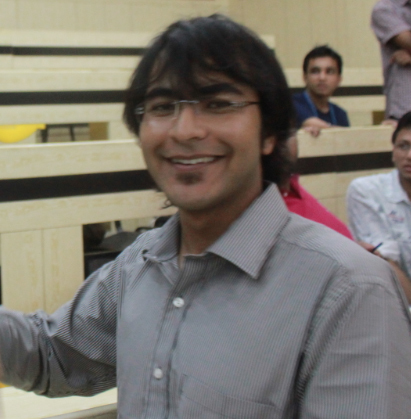 Next comes Abhishek Jain, Acara Student Program Manager, at VIT in Vellore. Abhishek is the Co-ordinator of Center for Social and Entrepreneurship Development (CSED) at VIT and is the co-founder of ‘Volunteer for Manipal’. 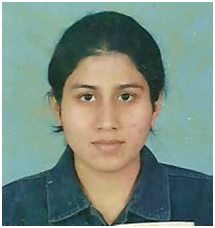 Anu Jha is Acara’s PM at KIIT in Bhubhaneshwar where she is pursuing a Masters in Biotechnology. Anu Jha has always been an active member of NSS and her interests include event management, social service and scientific research.